Stop the car! This is it. This is the home you have been waiting for! 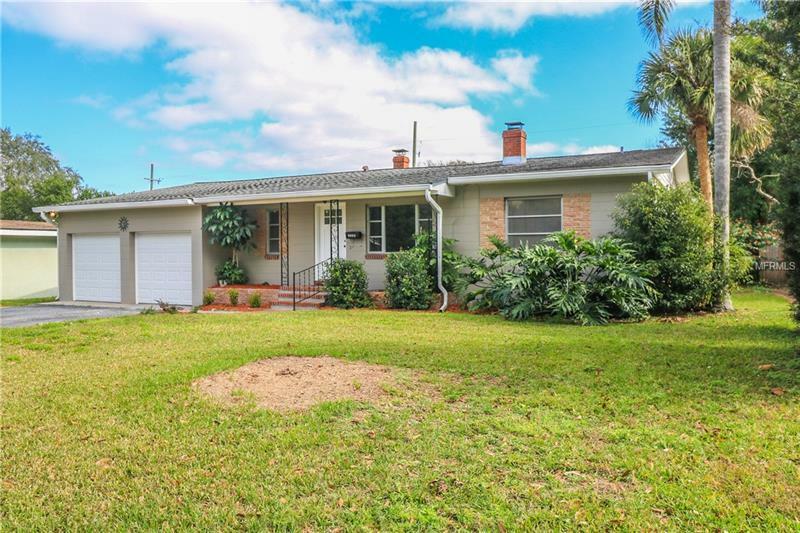 Amazing 4 bedroom 2 bath home in a fabulous location and everything has been redone! This home as it all. Split floor plan with spectacular original hardwood floors. As you walk in the door it just feels right. Open concept layout is perfect for entertaining a large crowd. Kitchen has an oversized island with a butcherblock countertop. New cabinets with granite countertops and new stainless steel appliances top it off, even a closet pantry with a barn sliding door. The oversized master bedroom has tons of closet space. The brand new master bath has a walk in shower and a oversized farm sink. This home has everything you could want. Large fenced yard, two car garage, new hot water heater, newer roof and electrical. Call today for your private showing. This amazing home will not last long.